Local Living . . .
is garden fresh food prepared from scratch. Local Living is . . . .
experiencing Algonquin Park with folks who live here. sharing music inspired by our northern roots. “Local Living” means getting in touch with our local culture and learning about the natural and human history of our region. 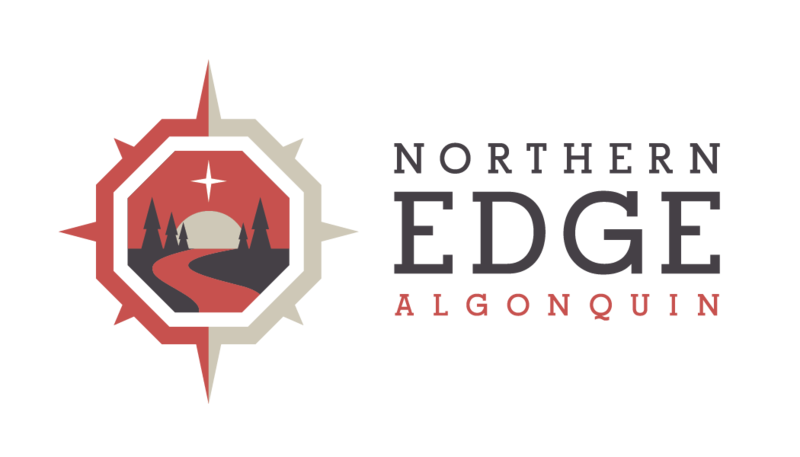 More than that, it means connecting with the people who live and work in this region at the Edge of Algonquin Park. Whether it’s meeting a local singer-songwriter, sharing a therapeutic treatment or yoga session with our neighbourhood friends, tasting food grown by a local farmer or beer brewed by a local company, traveling into Algonquin Park with folks who call this area home, or sitting around the campfire to connect with the people and stories from the past and present; visitors to the Edge can’t help but taste the northern life through local connections and meeting and sharing with folks who call this place home. Groups visiting the Edge select a Retreat Program with a theme that resonates with their community. Some of the below add-ons may already be included in the program of your choice.